The 9th GStreamer Conference will take place on Thursday and Friday 25-26 October 2018 at Summerhall in Edinburgh, Scotland, UK. This is just after the Embedded Linux Conference Europe (ELCE), but not officially co-hosted with it and at a different venue in Edinburgh. Talks will be recorded again by Ubicast. The GStreamer Conference is a conference for developers, decision-makers, community members, industry partners, students and anyone else interested in the GStreamer multimedia framework or Open Source and cross-platform multimedia. Registration is now open and will stay open until the conference. All tickets include lunch at the venue on both conference days as well as access to the social event on Thursday evening. For those uncertain about whether to register as a professional or hobbyist, the general rule is that if your company pays for you or sponsors you, you are a professional, and if you personally pay you are a student or hobbyist. If in doubt drop us a mail or just register as hobbyist. The important thing is that you'll make it to the conference! Streams and collections: we're not done yet! Submit your lightning talk now! There will again be opportunities for short lightning talks for those who do not wish to present a full talk, but just want to showcase something they're working on, or present a problem or challenge they are facing or have solved, and that they think might be interesting for others to hear about. Want to submit a ca. 5-minute mini-talk for our lightning talk/showcase event? Simply send a quick mail to gstreamer-conference@lists.freedesktop.org above to reserve your slot (subject to availability). There is no deadline for Lightning Talk submissions, slots will be allocated on a first-come first-serve basis. Join us for some drinks and/or food at BrewDog Lothian Road! Food and drinks will be available for purchase, credit cards should be accepted. We have a semi-private section reserved for us upstairs on the right ("The Garage"). Our main social event will be on Thursday at Lebowskis Bar from ca. 19.30 until late. Food and drinks will be provided (thanks to our sponsors! ), including some vegetarian/vegan options. Lebowskis Bar is located on 18 Morrison Street in the West End near the international conference center. on foot: it's a fairly straight-forward 20-minute walk along the main road (A700) through the Meadows, ca. 1 mile. by public transport: there should be busses every couple of minutes from Bernard Terrace which is just around the corner from Summerhall (on the road going north towards Waverley station). The easiest might be the number 2 which runs every 10 minutes and takes 17 minutes. The airport bus (300) is also an option but might have different pricing compared to local busses. The 30 takes a slightly longer route so it's probably worth just waiting for the next number 2 then. by bike: should be less than 10 minutes by bike if you're feeling ambitious. There are Just Eat Cycles stations at Summerhall (Meadows East, Melville Terrace) and Riego Street at junction with East Fountainbridge which should take you most of the distance. Requires the app and prior registration though. This will be a private event at least until 23.30, but there won't be a cloakroom where you can leave your jackets/bags and neither we nor the bar will take responsibility for any lost or damaged items, so you may want to drop off your gear at the hotel before you head there. Anyone interested in open source cross-platform multimedia is encouraged to join us at the GStreamer Conference 2018! Whether you are a hobbyist or a student interested in the field of multimedia, or working for a company using or looking to use GStreamer in their products, this is the perfect event for you to network at and to learn more about the latest technological breakthroughs in and around GStreamer. The talks will target both developers and managers. There are a few other events taking place alongside or just before the GStreamer Conference on October 25-26 this year, so if you are making your way to Edinburgh you might want to consider combining the GStreamer Conference with some of the other events. There will be a hackfest just after the conference, on Saturday and Sunday 27-28 October 2018 at CodeBase Edinburgh. The GStreamer Conference 2018 is only possible thanks to the generous financial support from our sponsors. For this year's sponsorship opportunities please refer to the sponsor brief (PDF) or get in touch with Tim-Philipp Müller. This year's conference will take place in Edinburgh, the capital of Scotland. The venue is in the university district and within walking distance from Edinburgh Waverley station. There is no official conference hotel, but we have prepared a small list of possible hotels for your convenience. If you are also attending ELCE which is at a different venue then other hotels may be better suited. The following is just a small selection of hotels which may or may not be suitable. Edinburgh is a major city and tourist destination and as such has many hotels and hostels in all price categories. The below is merely a small selection, you can find more using the usual booking engines such as booking.com, lastminute.com or airbnb.com. As always, it is advisable to book your accommodation earlier rather than later. The GStreamer conference venue (Summerhall) is located east of The Meadows near Edinburgh's historic city centre. It should be easy to reach by taxi or public transport from all directions. There are a number of smaller hotels, hostels, and bed and breakfast places in the area around the venue, but we won't list those here since they usually only have a very limited number of rooms available. Ibis Edinburgh Centre Royal Mile - 15min walk to venue, 10 mins by bus, 6 mins by taxi/uber. Hampton by Hilton Edinburgh West End - closer to EICC (for ELCE), 29 mins walk to GStreamer conf venue, 9 mins by taxi/uber. In general, any hotel in the Old Town area should be fine, or even New Town north of Waverley station. You may have to walk a bit though or take a taxi. Public transport connections should also be good and frequent from all parts of the city centre. For those attending ELCE, hotel recommendations for ELCE can also be found on the ELCE website. If you find any other places that might be worth mentioning here, please send us a mail. If you need an invitiation letter for visa purposes, please get in touch. If you have any questions about the GStreamer Conference or are considering becoming a sponsor please contact Tim-Philipp Müller. The first batch of talks and speakers will be announced very soon. We still have a few slots available, so talk proposals can still be submitted. The initial submission needs to be only a couple of sentences or paragraphs describing the talk you want to give and the desired length of your talk (please allow at least 5 minutes for questions at the end as well). Talks can be on almost anything multimedia related, ranging from talks about applications to challenges in the lower levels in the stack or hardware. Talk slots will have one of the following durations: 20 minutes, 30 minutes, or 45 minutes, including questions. We will only have a small number of 45-minute slots available, so please consider whether you could also make do with 30 minutes before asking for a 45-minute slot, or let us know if both are an option. We want to hear from you, what you are working on, what you are using GStreamer for, what difficulties you have encountered and how you solved them, what your plans are, what you like, what you dislike, how to improve things! Please send all proposals to gstreamer-conference@lists.freedesktop.org. You do not need to subscribe to the list, and you should receive a confirmation that your proposal has been received within a couple of days. 2018-October-22: There will again be an informal pre-conference meet-up social event on the evening before the conference. Come to BrewDog Lothian Road on Wednesday 24 October 2018 from 19.30h onwards and say hi! Food and drinks will be available for purchase, and credit cards should be accepted. 2018-October-04: There will be a social event again on Thursday evening from ca. 19.30h onwards at Lebowskis Bar at 18 Morrisson Street. Food and drinks will be provided (thanks to our sponsors! ), including vegetarian options. Make sure to bring your conference badge. 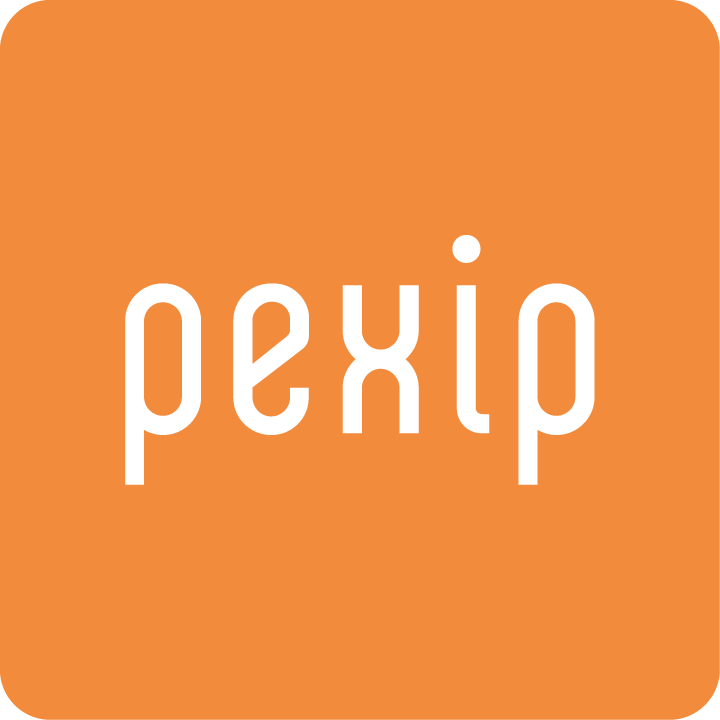 2018-September-21: The GStreamer project is very delighted to have Pexip as Platinum sponsor this year! 2018-September-19: Reminder that there will also be a hackfest/hackathon on Saturday/Sunday 27-28 October 2018, just after the conference, but at another venue as the conference, namely CodeBase. 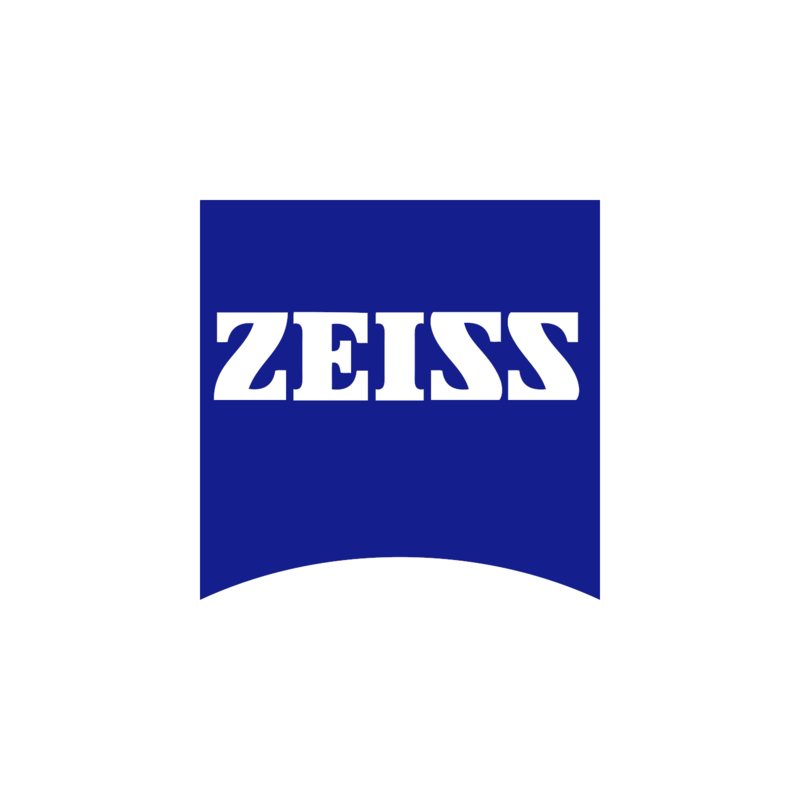 2018-September-12: The GStreamer project is excited to see Zeiss sponsor the conference for the very first time this year, as Silver sponsor! 2018-September-10: We're chuffed to have Facebook sponsor the conference again at Gold level this year. 2018-September-04: Talk submission deadline for second round slots has been extended to 15 September 2018. 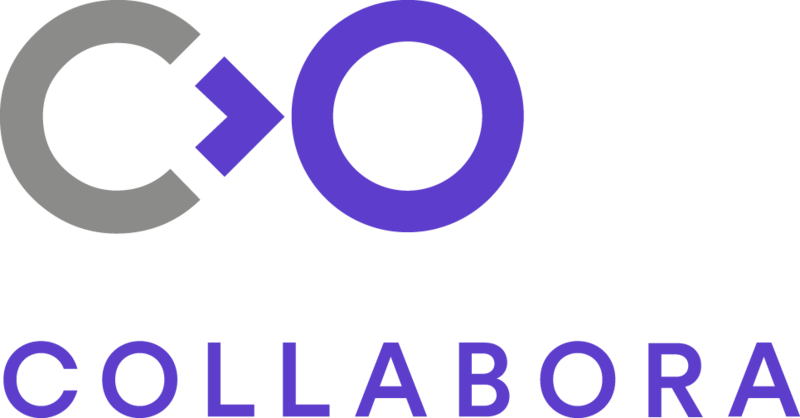 2018-September-04: The GStreamer project is thrilled to have Collabora back as a Platinum sponsor this year! 2018-September-04: The GStreamer project welcomes back Fluendo who are sponsoring again at Gold level this year. 2018-September-04: Registration is now open. Early-bird professional tickets are available until 18 September. 2018-August-09: Talk submission deadline is Friday 31 August 2018, 23:59 UTC. 2018-July-13: We're excited to see Igalia return as a Gold sponsor this year! Interested in becoming a sponsor ?